Thanks so much for being a fan of HollyCraft Originals on Facebook! I have recently passed 3000 fans and wanted to thank all of you and celebrate by giving you the fans, a chance to win some great prizes! 6 awesome vendors have come together to donate 3 prize packs! That means 3 winners!!! 2. You MUST be a fan of each of the 5 other partipating vendor's shops on FB. Whether you are a new fan or an 'old' fan, please leave a comment on the wall of each page to show them some love! 3.Once you have 'liked' all 6 pages, please come back here and leave a comment that says you've done so. Make sure you leave an e-mail address or a link so I can contact you. The winners will be chosen on November 6 using random.org. 3000 Fan Giveaway is this SUNDAY...Stay tuned for the blog post!!! This week I made a treasury list with all orange and blue cards. I saw the adorable tiger card by vintagevic and I could not do anything else...Love that one! Thanks for the inspiration! Enjoy! This is What Floats My Boat...Today. Anything in 1930's prints. Love them. I have been collecting them since they first became popular. (the reproductions, of course) I am still working on figuring out how I am going to be using these in a quilt. But I know that will now be soon because I just got the cotton batting for a queen size...thanks to Jill from Papercuts Bindery...I loves me a good destash sale!! Another thing is this song: Just can't get it out of my head. Over the weekend I got a big order for shark appliques. My husband was kind enough to help me cut them out! Thanks again! I was able to get them finished up by my own set deadline...Today! I am finally getting better at figuring out how long things will take me. Thank goodness! I also was able to send out my Etsy orders! And I will be mailing this one out today. I think these are so cute. I am going to be hitting 3000 Fans on Facebook soon! I will be having a giveaway here on my blog to celebrate. Stay tuned here or on my page for more details to come! This is the most adorable owl tote! I am going to get one. I think I will just wait until she has slowed down on making them! She has been swamped with orders because they are just so darn cute! 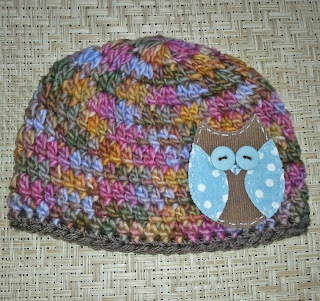 She is probably growing sick of owls right now...but Sarah from Sarah's Stitches is where to get yours! 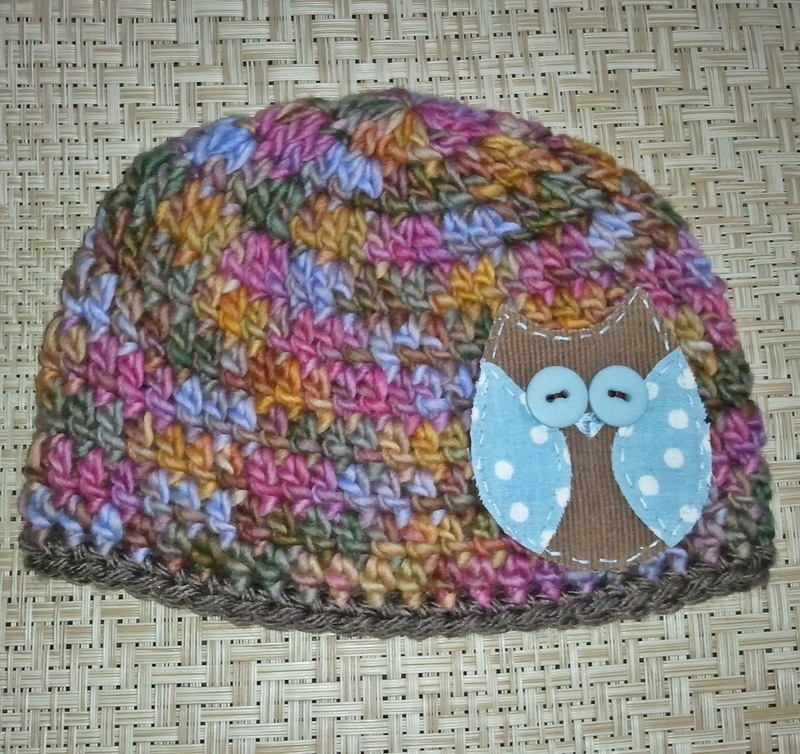 And yes...I guess I am a bit obsessed with owls lately! 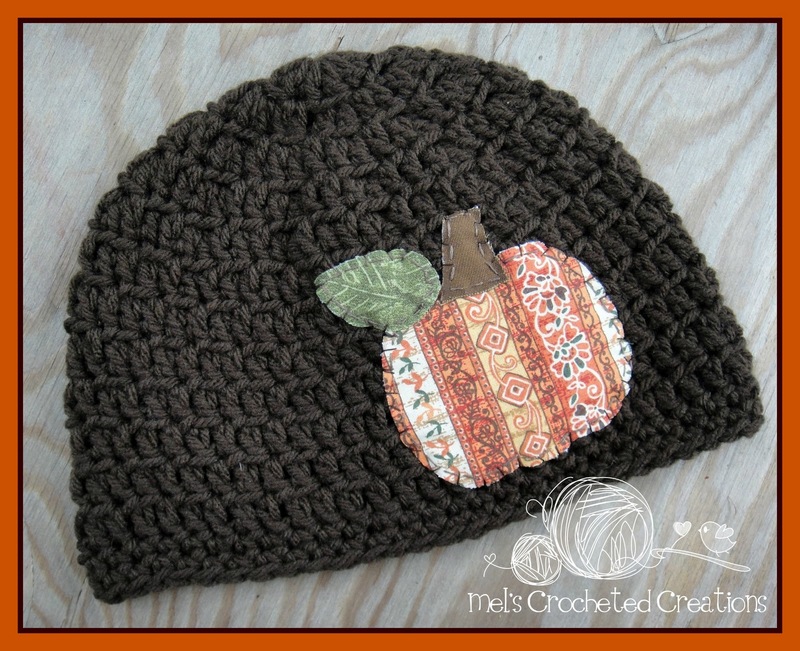 Etsy Treasuries...Why Do Them? And How You Can Help! I recently read a comment in my EtsyGreetings group that helped me to realize why I have been doing treasuries on Etsy for a while now. I want to add it to my blog so that I can look back at it and also help readers to realize what you can do to help out too! Thanks in advance to Laura from PetScribbles for this "tutorial for newbies" if you will. I am not a newbie and I still think it is awesome! treasury to be seen by potential shoppers anyway. their news feeds, might be interested to check it out. then seen by members of your Etsy Circle. More viewers. clicked thru to one of the items featured. Hope this helps any newbies! P.S. Here's this weeks latest EtsyGreetings Treasury I made to highlight our 52 Weeks of Mail Event! I was hanging out at my brother's house last Friday eve. It was time to head home, so I picked up my stuff and was heading out the door. All of a sudden I was on the ground. I had missed the step and fell. My sewing box went flying(thankfully it was locked shut). I was in shock at first, then just in pain. I knew my wrist was hurting too. All I could think about- being the avid sewer....was," OH NO!.....I broke my sewing hand." I went to the ER in the morning still worrying because it hurt so much....and my hand was swollen. Thank goodness after about 8 x rays there were no broken bones. YAY...but I did sprain the wrist. So I am still healing. Hopefully it will heal quickly. I am able to do some things with my hand, as long as it doesn't require any pulling or lifting. Sewing is still slow. So is cutting. But I was able to finish up my last order...just took a little longer. I am nervous to start my next one due to the fact that there is LOTS of cutting. UGH! My hand is starting to hurt from all this typing now!